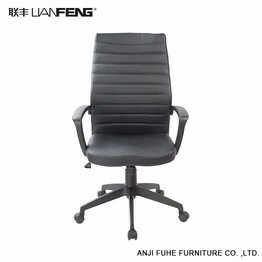 The chair is comfortable, stylish and well designed. 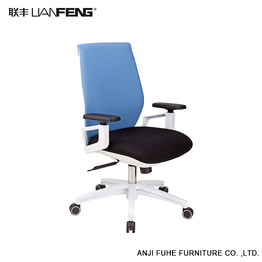 Adjust the office chair and the correct seat is just one hand, more importantly. 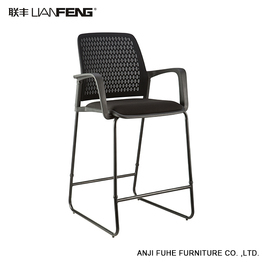 The Anji Fuhe Furniture company’s origins date back to 2003, when it was founded with the basic objective of manufacturing well-made office chair and bar chair at affordable prices. That mission continues today through a network of vertically integrated suppliers, manufacturers and designers. 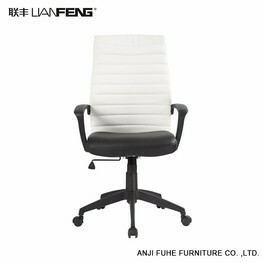 Fuhe offers a very broad range of office furniture and services designed to meet the needs of today's changing workplace. Our diverse workforce is made up of more than 500 employees who come from many areas, and who take pride in making quality products that are sold throughout the world. Design is the soul of our company. 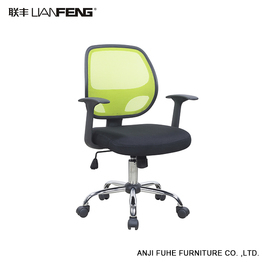 Many experienced designers working here and we also cooperate with some famous design company and university. 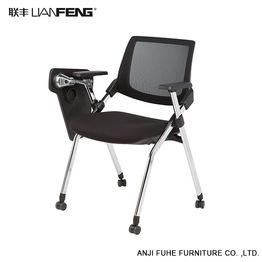 We own more than 100 patents in furniture design and construction. 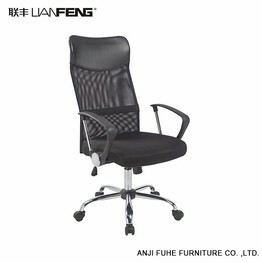 As an approved vendor to many big companies like Wal-mart , Nitori, Global. Fuhe always works on Employment Equity program which focuses on three targeted groups in the workplace: women, persons with disabilities and people who suffered. We have our own fund to help the people whose family has disease or accident or need education. We also care about environment and sustainable development. Our Environmental Brief will help guide us on our path towards sustainability. While our main focus is within our organization, we are working to expand our learning and influence suppliers and customers. Our major initiatives (energy management, low emitting materials, certified wood, and design for the environment) commit to continual improvement, establish objectives and targets, and comply with relevant government and self-subscribed regulations. The framework and management of these initiatives will be incorporated and maintained through our ISO 14001 program.